This summer is shaping up to be a very big tick season because the weather has been cool and wet, says Tara Moriarty, an associate professor in U of T's Faculty of Dentistry who is also cross-appointed to the Faculty of Medicine’s department of laboratory medicine and pathobiology. Those are the ideal conditions for the black-legged tick that carries the bacteria causing Lyme disease, Moriarty explains in the current edition of Doctors' Notes, a weekly column in the Toronto Star, written by members of U of T's Faculty of Medicine. If this sounds worrisome, she's got good and bad news. “First, a reality check. Estimates from early Lyme disease vaccine trials suggest that about 90 per cent of people infected with the bacteria don’t develop major symptoms of the disease such as arthritis. Many don’t know they’re infected. Ten per cent are diagnosed with Lyme disease and receive antibiotics, and of those, another 10 per cent have a version of Lyme that doesn’t respond well to treatment. This means about one per cent of people infected with Lyme bacteria suffer the terrible, often crippling, long-lasting symptoms that make this disease so feared – but 99 per cent don’t. 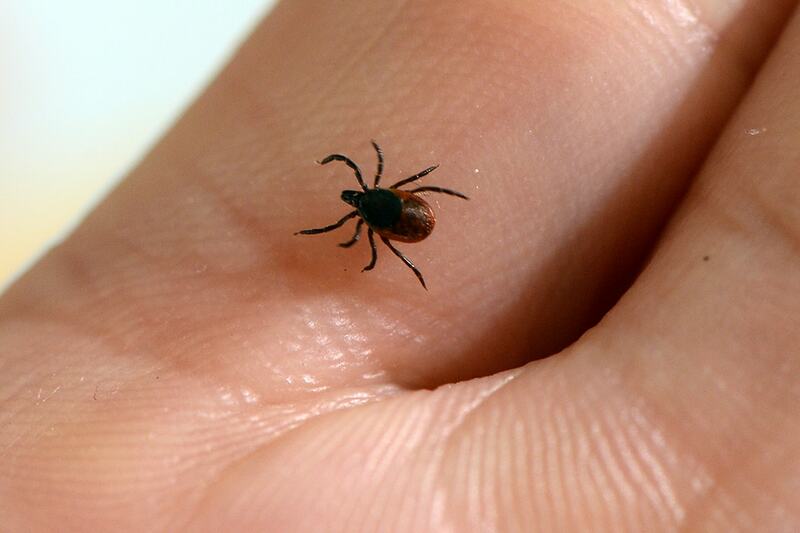 Lyme disease isn’t common yet in many parts of Ontario, including the Toronto region, because traditionally our climate doesn’t allow ticks to survive the winter in large numbers, Moriarty writes. But by 2020, she predicts, all of southern Ontario extending east to Quebec and north to southern parts of Algonquin Park will be high-risk areas for Lyme-carrying ticks. And, thanks to climate warming, the GTA has developed the ideal conditions for ticks to live here year-round.